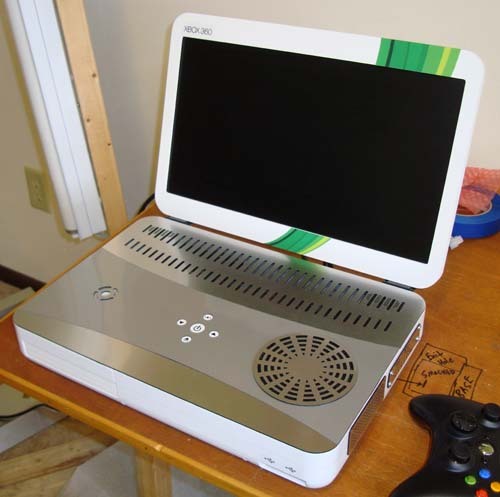 Here is a toaster that I gutted and put a Xbox360 inside and rewired all the lights. One of the most original mods I have seen. Right up there with the Millennium Falcon XB1 cases. It is now up on ebay! !